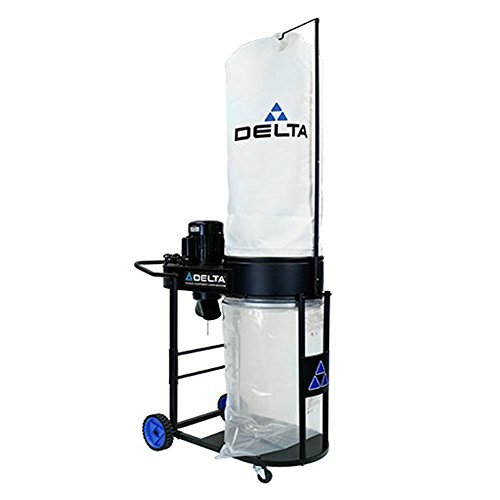 The 50-767 includes motor and blower, support frame, 1 Micron Filtration Bag with Sewn-In Bag Ring, 6 mil plastic chip collection bag, (1) snap-in filter bag ring, (2) 4" intake ports, (2) swivel caster assemblies, two large 8" wheels, cord and plug. If you have any questions about this product by Delta, contact us by completing and submitting the form below. If you are looking for a specif part number, please include it with your message.